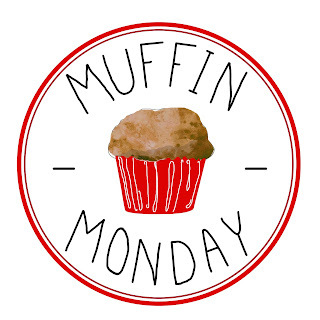 It is Muffin Monday and I made Cinnamon Vanilla Muffins. These are sweet and so much like a cake donut that I ate two while they were still warm. Everyone in the house and at my mother loved them too so unless you are not a cinnamon lover, you will love them too! 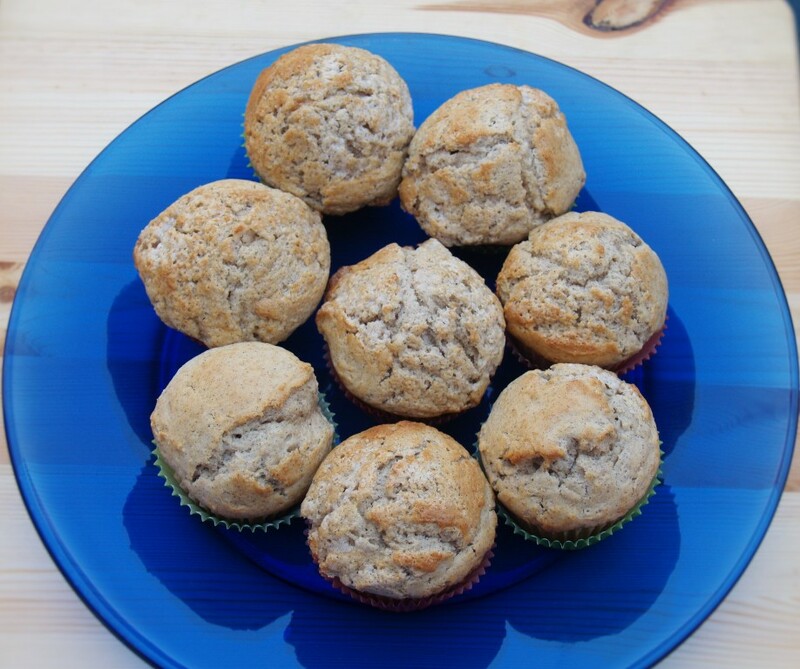 This recipe makes 12 muffins and is easy as pie to put together – I’m also going to tell you about something wonderful that I discovered while gathering the ingredients. 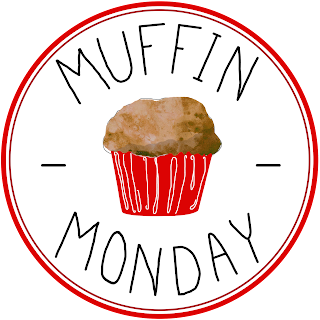 After you see how I made mine – check out all the great muffin recipes below with direct links to their posts. 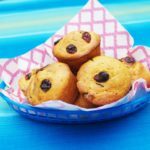 You can never have too many muffin recipes especially with holiday guests dropping in all the time. 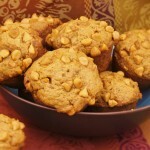 Muffins are great with tea or coffee any time of day or evening. You should know I did not make this recipe up – I got it from a great blog called Pies and Plots. Check her out – she’s great! Pre-heat the oven to 400F and put liners in 12 muffin tins. Put sugar and margarine into a bowl and using hand or stand mixer, beat until fluffy then add in all the other liquid ingredients. Put all the dry ingredients (except the sugar you beat into the butter) into a large bowl and mix the dry ingredients up. Pour and/or scrap the wet ingredients into the dry and then mix just until combined. Using a spoon or a big ice cream scoop (I have one and it’s great) fill the liners almost up to the top – leaving about ½ inch room. Bake for 15-20 minute or until a toothpick put in, comes out clean. Let them cool a few minutes then pop them out. 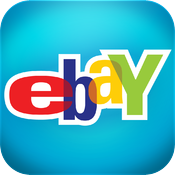 You can store them in an air tight container for a while if you like…………or if they last that long. Now – for my discovery – Vanilla Bean Paste – I had never heard of it before and had to go to the local Hobby Lobby store to get it. But once I got it and figured out what it was – I was thrilled! 1 Tablespoon of Vanilla Bean Paste is equal to the beans in one vanilla bean and there is less difficulty in finding it as well for $8.99 a bottle I can get about 10 Tablespoons. The vanilla beans cost me $4.50 for each one, they dry out quick and then I have to try to find another – in a pinch which is not easy to do in this town for some reason. That’s my big discovery! 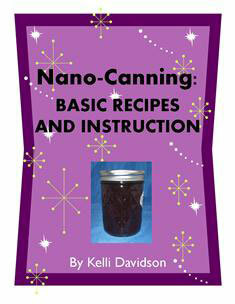 Now check out the other participant recipes! Cinnamon and vanilla are such a classic combination, Kelli! But now I am curious about what you discovered as you were making them. Do tell! They’re Cinnamon Vanilla….so where’s the Cinnamon in the recipe? My mind must have been in the clouds when I wrote this! Thank you – I have now edited the recipe and put it in. As I started reading, I wondered about the vanilla paste and then got my answer. 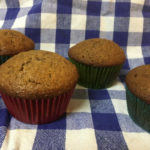 I’ll definitely want to try this and I think the combination of the paste and cinnamon will make these muffins delicious. 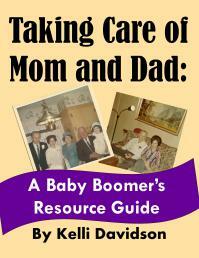 The Vanilla Bean Paste is a big time and money saver! I’ll look for this when I’m having lunch with Laura T at Jungle Jim’s later this week. 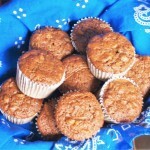 As for the muffins, I love cinnamon and that combo of cinnamon and vanilla sounds like a terrific one! I love vanilla bean paste Kelli! It’s one of my favorite vanillas! Your muffins sound delicious! Yum! I love this combination. 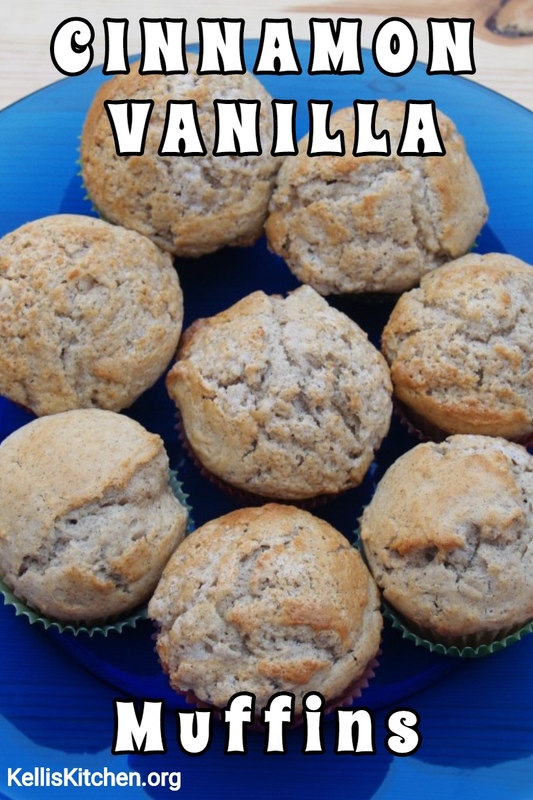 It sounds right up my husband’s alley 🙂 Muffins are one of my favorite things to make, I’m going to have to try this recipe!